My Research project targets the multistep enzymatic synthesis of ω-amino acids starting from fatty acids using enzyme cascades in the HOMBIOCAT-network. My work involves heterologous protein expression in E. coli and other hosts, different techniques in biochemistry and molecular biology as well as enzyme immobilization. 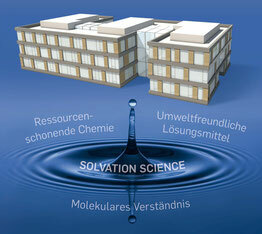 My project is funded in the framework of the ERA CoBioTech program via the Bundesministerium für Bildung und Forschung.